I born and brought up in Mumbai and I have visited Marine Drive for so many times still though spending an evening at Marine Drive excites me even now. It is one of great places in Mumbai to visit and it is considered as the best pathway for an evening jaunt. 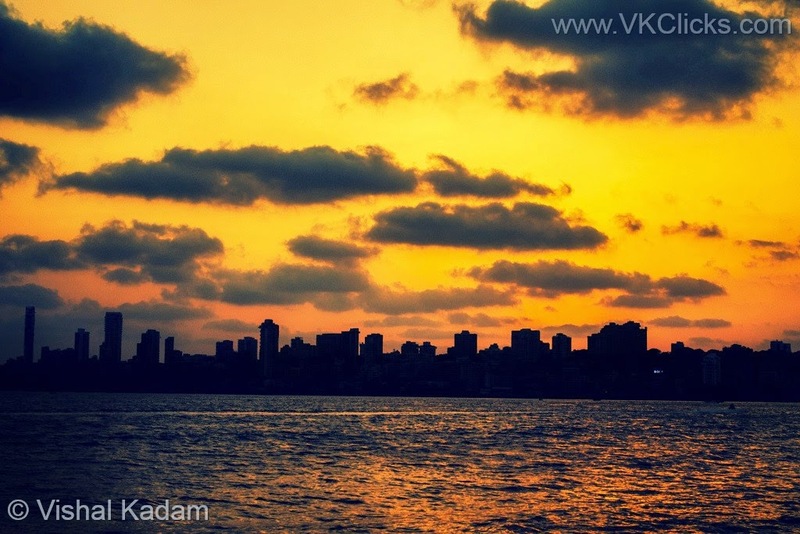 This is a place to go for an evening walk, relaxing and enjoy the view of the Arabian Sea and tall skyscrapers. Feel the cold breeze caressing your hair, that will encourage you to stay there for as long as you wish, and roadside snacks and drinks is a great treat for foodies. The sun rise and sun set view from marine drive is astonishing. The people has given name as queens necklace as the road light give impression of queens necklace. 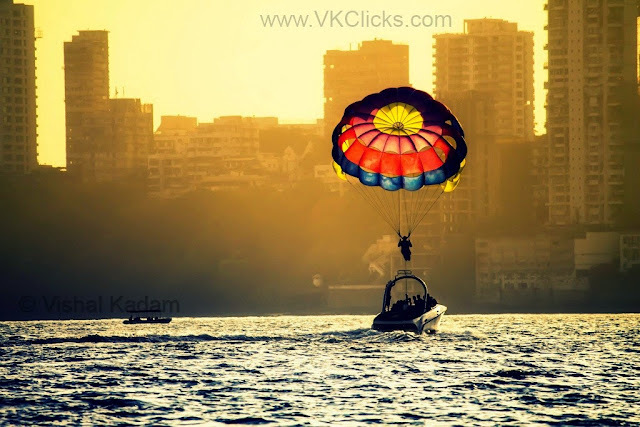 It is worth to visit in the night when the street lights are on that night view is mesmerising For tourist, this is a must place in the list of tourist attraction in Mumbai.